Good morning, at the moment I'm writing this, it is precisely 3.45 AM on a Sunday. I have been great, busy but great. Amongst holiday, I've kept myself entertained with Group Field Project meetings and some socializing, today I went to a job fair to see how competitive people are in finding jobs. Whilst it seems like most jobs applications are filled with semi-excited-semi-desperate people who looks for sources of income, it's heartwarming to know that more and more of my countrymen have degrees and are able to work using more of their brain and less of their muscles. After the job fair, Bram and I wanted to sit and talk, but instead of going to malls which we've grown tired of, we decided to sit for tea or coffee. We came across a lovely Tea Bar called Clea in Kemang. I have been obsessed with roses since birth (my name itself means "White Rose"), so I couldn't be more excited! HELLO friends! I was out of my mind frustrated this past month during holiday, because this holiday happens to combine both semester break and Ied Holiday. So I told my friend Vanya "Minyo" Qinthara that I will be coming to Bandung to do a video with her and to refresh my mind. She, being the sweetheart that she is, was ecstatic to have me come over. 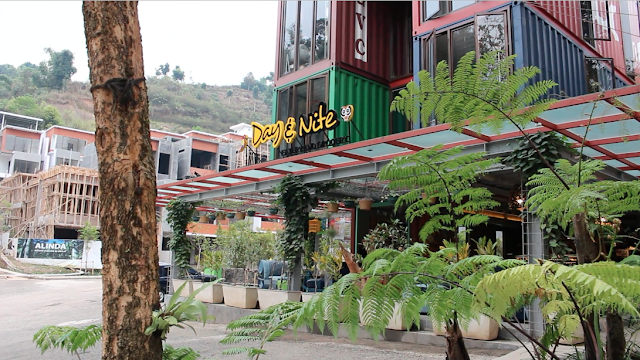 So, we've decided to film together because we've planned it in forever, and I just really need to explore Bandung which I have not visited in like 7 years at least. so he came to join us sight-seeing and driving us to these cool places.. I respect your point of view, please be fair and respect mine. 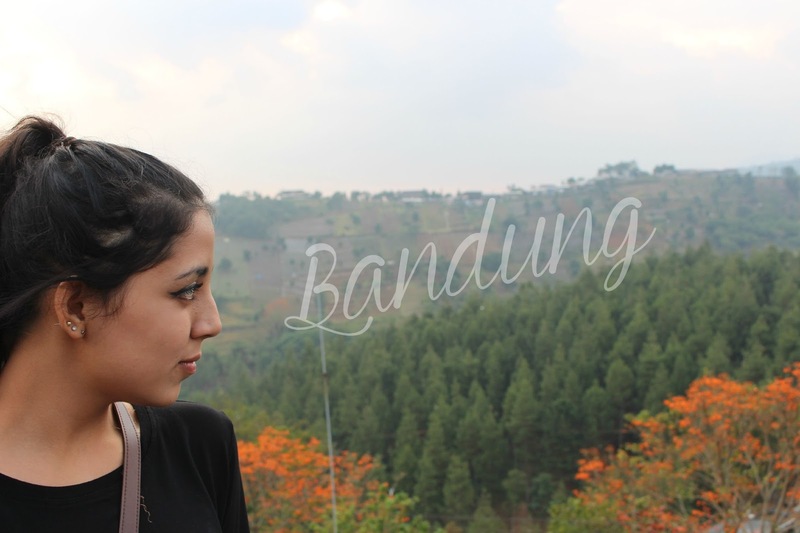 Here's my trip to the gorgeous, inspiring Bandung. Let's start with this conceptual cafe, Widely Project. It's a nice hipster place with a cool distro that sells artistic Indonesian things..
which is an art gallery, my absolute happy place. 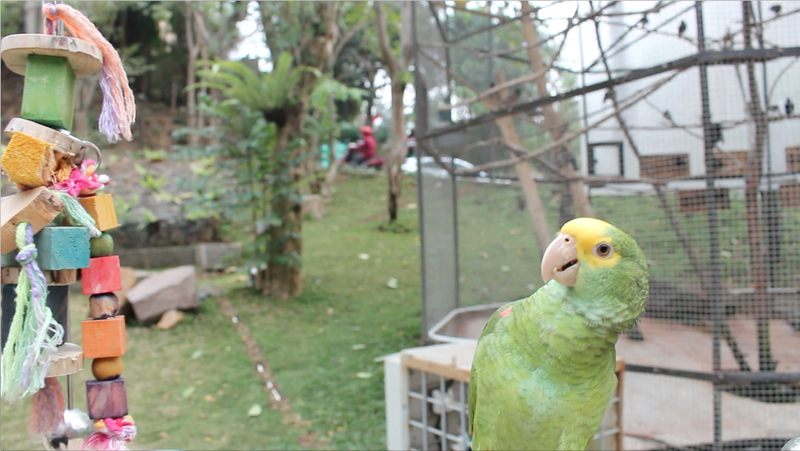 We went to a bird cafe (?) called Day & Nite.. it's got such an interesting concept! It's got birds all over it, and some aren't caged and they stay in place being happy and chirping and I LOVE THEEEEEM! also, THEY HAVE FLUFFY BUNNIES. And then my cousin, Kak Kemal also cooked some dinner in his house for me whilst I was there! It was so much funnn! I will one day elaborate my love for Bebek Pak Slamet (cabang Solo yang asli) and then I was introduced to this lovely restaurant called Bebek Kaleyo, with competing taste and lovely service. I'd give this trip 10/10..
tell me what other great places I should visit!